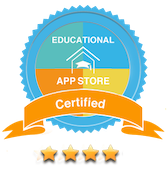 This past weekend was dedicated to getting my first app store submission in order. I was overjoyed that it was accepted on the first review! 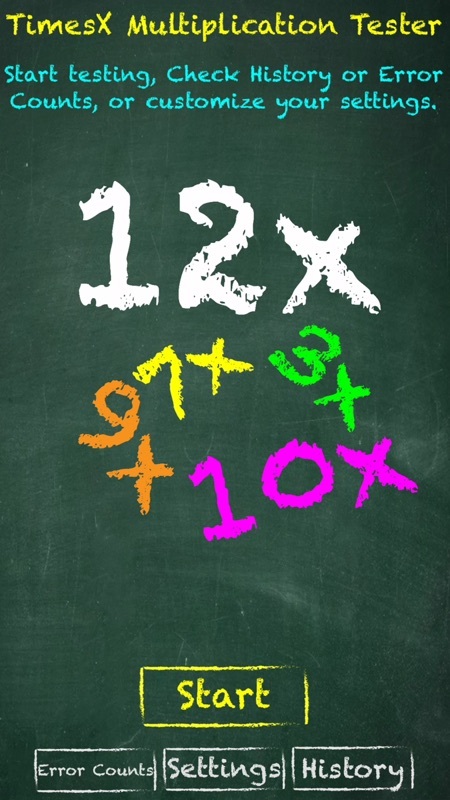 Originally made as a learning tool for my son who was always on his iPad, I wanted him to get more multiplication practice for grade 2. I downloaded several apps which were entertaining and gave him practice, but I wanted more. I wanted to see if he was making progress, which questions he was getting wrong the most often, and how long it took him to do a test today vs last week. So, being a programmer, I made my own app for his iPad. 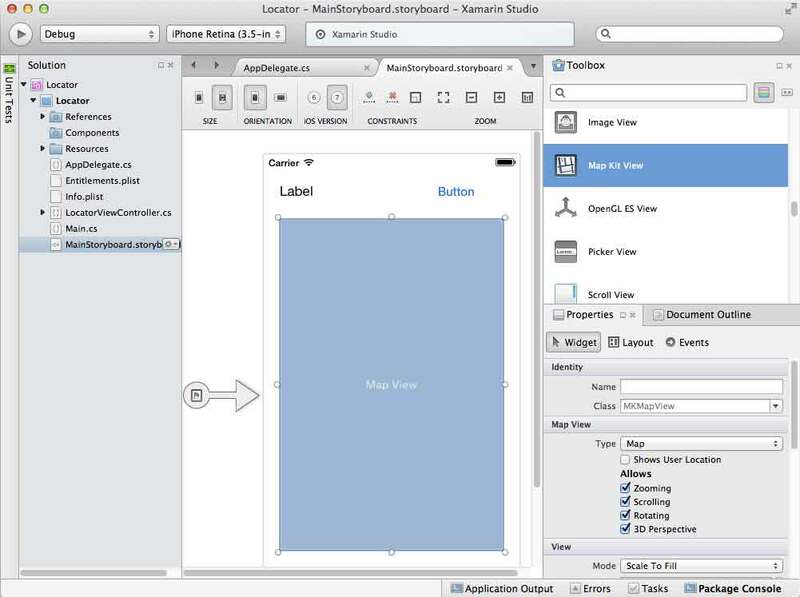 At first, I made the app in Xamarin Forms. This was going to be the quick and easy way to put it together for him to start using it. Also later, if I decided to port it, it would be 95% ready for Android as well as iOS. When I started transitioning the app from “my son’s learning tool” to “TimesX”, I ran into issues displaying it on ALL iOS devices from the same layout. That’s when I decided to leave “forms” and move on to Xamarin iOS. The constraints system implemented by Apple for XCode was made for this, and Xamarin carried that through in it’s iOS implementation. A bit of a learning curve but it’s second nature now – constraints were a great solution that allows this app to display on every iOS device from an iPhone 4s to an iPad Pro 12″, in both Portrait and Landscape. If the app makes any money I might make the Android version. The Data model and the assets are all there ready to re-use. Xamarin is great for this and a real joy to develop in. 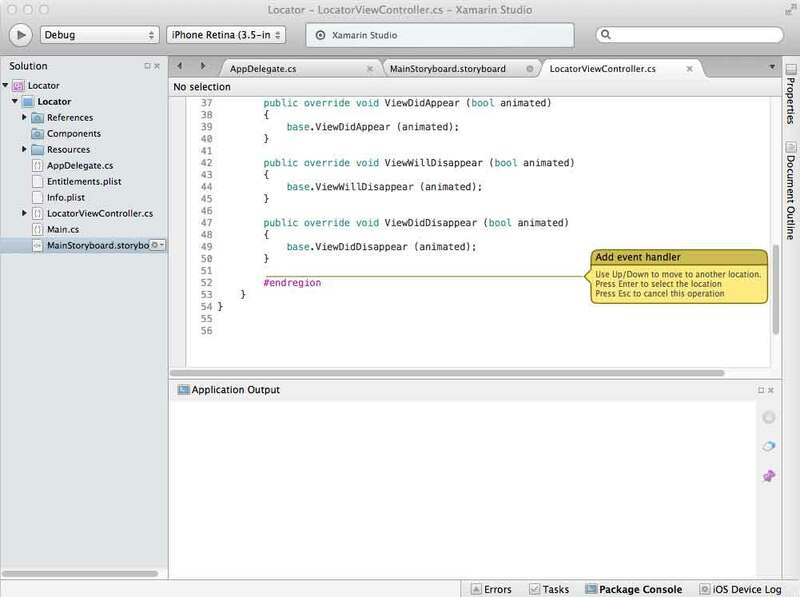 Xamarin is a powerful development environment for creating apps for multiple platforms, using the same C# code base. 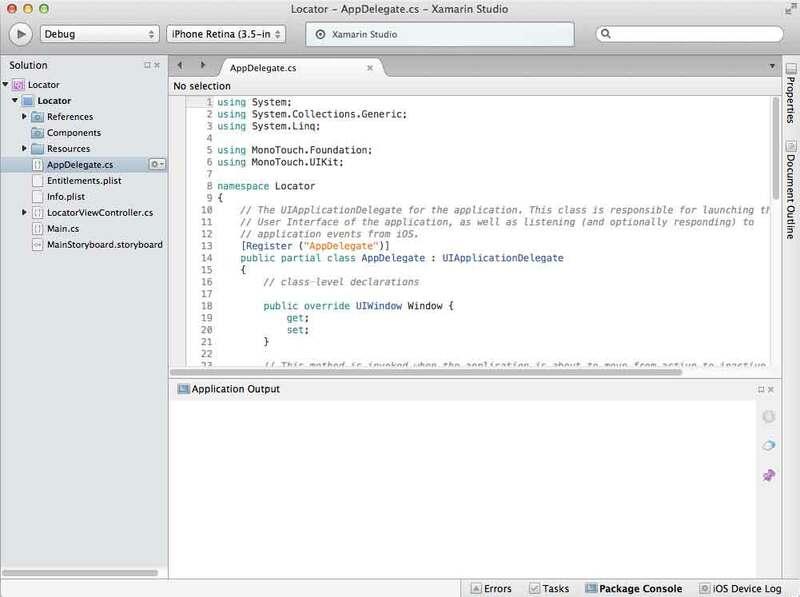 The new Xamarin Forms technology will even allow you to use most of your UI code between different mobile platforms. Just have to say I LOVE this technology because I can make Android & iOS apps from the same code, rather than using 2 or 3 other languages. Onto our app.. 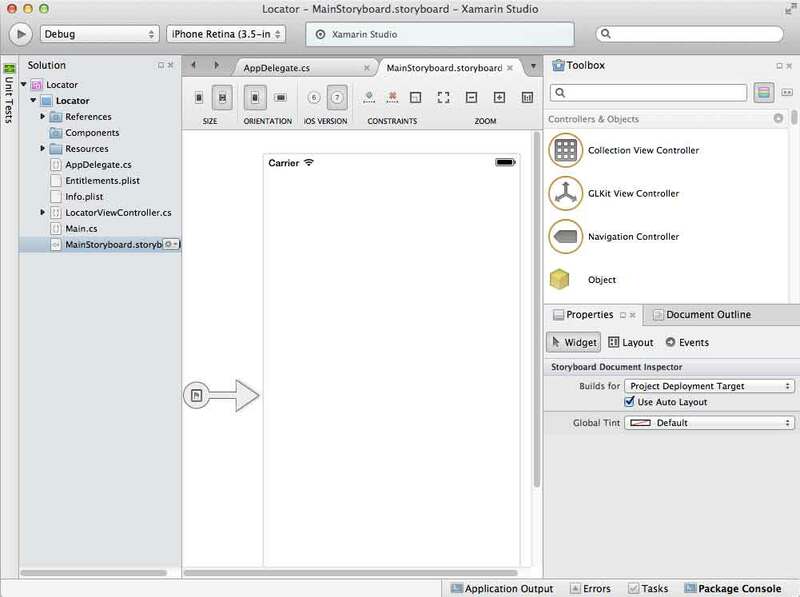 This example is meant to be simple and quick, and give you a taste of Xamarin development. 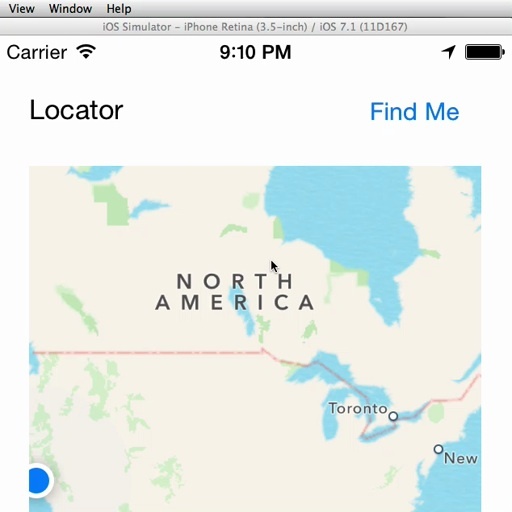 We are going to make an app that shows a map, and then zooms into your current location when you click a button. You can deploy this app to the iOS Simulator or a real iOS device if you have that set up on your Mac already. Oh yeah, you’ll need a Mac, otherwise you’d have to do this somewhat differently on a PC using Visual Studio with Xamarin plugins. The app may be too big to deploy using the Xamarin Starter edition on its own. If you try to publish for iOS and get messages about the app size, take the option to start a free trial. Next, lets give the Map Kit View a hook so we can access it in code. Click on it and set the Name property to “myMap”. In the Solution pane on the left, look for the file Info.plist. 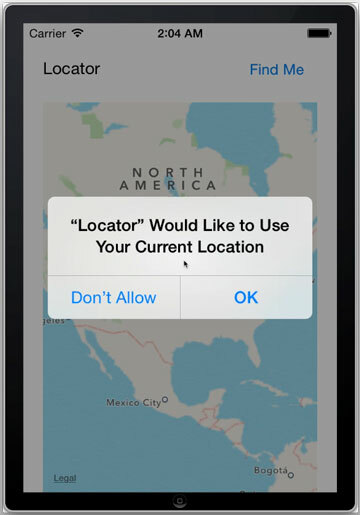 Click on the Value field for this entry and enter a message to prompt the user for location access such as Please allow this app to access your location. Again, this last section is only for iOS 8, so you would not need to do this for iOS 7. 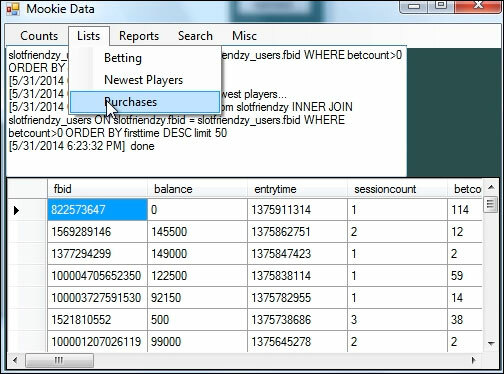 In 2012 when I was trying to make my game, SlotFriendzy profitable, I felt the need for an Admin tool to analyze the game’s usage and performance. I didn’t want it to be hosted on the web and decided to build it as a Windows Desktop App. I chose Visual Studio and built it on the .NET 4.5 Framework, along with a MySQL C# Connector I downloaded from the MySQL web site. For security reasons, I normally would not put a database connector directly in a client-side application, but in this case, the intended audience was very a specific population – me. Designing a Form based app in Visual Studio was easy, and this simple layout made it easy to add commands every time I thought of something I wanted to query on a regular basis. I named it MookieData because the game belonged to my company, Mookie Games Inc. In 2011, I joined the team at MindJolt Inc., now SGN. 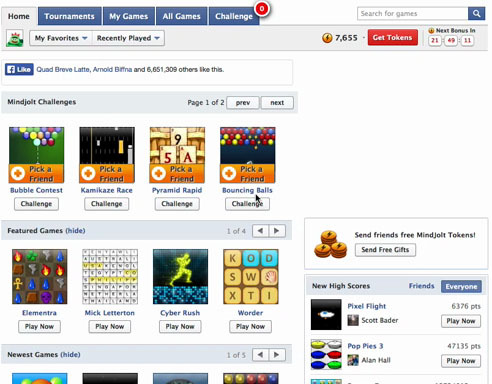 The founders of MySpace had created this game company who’s main product was the MindJolt App on Facebook. It’s a game portal with thousands of Flash based games, and runs in Facebook as well as a stand-alone site. At one point I believe it had over 13 Million users, and chances are if you play games on Facebook, you’ve seen it. To allow the Flash games to communicate with the MindJolt App, they all load another Flash file, which is a bridge to the back end and other non-Flash code. The MindJolt Flash API was my main project for quite some time. It dealt with Ads, tracking, user information, settings, and much more. As the MindJolt stack was constantly being improved, changes to the Flash API were always in need. I also updated the source code for several of the Flash Games. 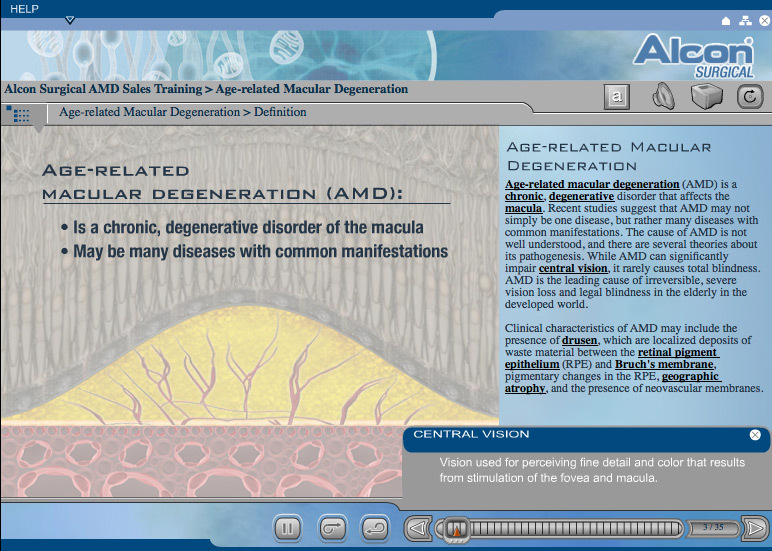 As new features were introduced in the API , some of the games were modified to take advantage of them. The games you see in the video above are some of the ones I worked on. Later on, I worked on several other games outside of the Mindjolt app such as Panda Jam, Jewels of the Amazon, Bubble Atlantis, as well several enhancements via the Facebook and PlayerIO APIs. Some other projects included C# work as well. One was to convert a Flash tracking API swf to a C# DLL for Unity projects. Another was to process user information and statistics data for PlayerIO (now the Yahoo Games Network). The PlayerIO SDK has both an ActionScript and C# API. Within the Microsoft Office suite of applications is a powerful automation tool. They are called Macros when you look through the menus, but are far more powerful than Macros in other applications. 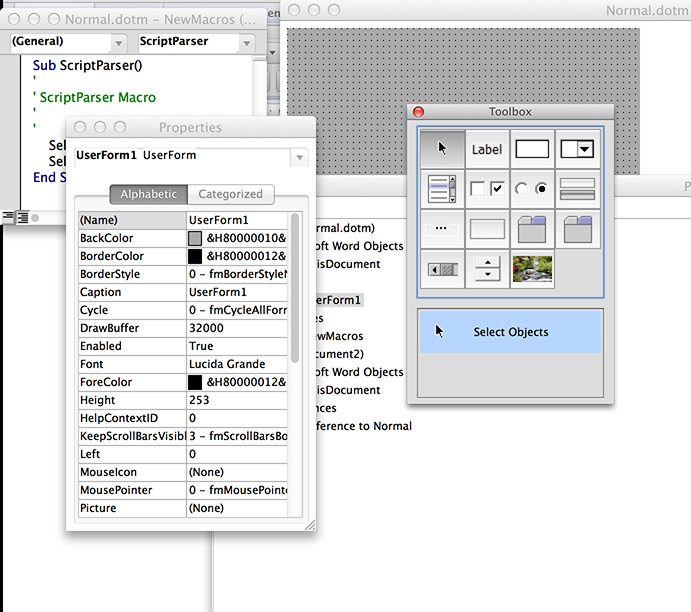 You can customize the macros in the Visual Basic programming language. It gives you deep access into the functionality of MS Office applications. Over 100 training courses were developed for this platform and automation was key to get the content writers work into the system. The “parser” was a tool I developed to take a MS Word doc with a predefined table structure, fill it in with content, and then produce the data sources for the training course. This rapid conversion process allowed the writers to iterate and customize content freely. The Script Template is a combination of a Word document template, macros written in VBA ( Visual Basic for Applications ), and forms such as those available in Visual Studio. You can edit macros right from Word, Excel, PowerPoint, or Outlook and have a Microsoft quality IDE. The automation of Microsoft Office applications is very powerful when combined with a language like Visual Basic. Digital Privacy, Security, and How I’m Safer on the Internet Now.